Ultra Music Festival’s Virginia Key debut is in the books. For years the three-day marquee festival has been widely viewed among artists and fans as one of the biggest events in electronic music. Between thousands of daily attendees and millions of live stream viewers at home, the stakes for creating a consistently unforgettable experience are consistently high. For Ultra especially, this pressure is underscored by increasingly global festival competitors. 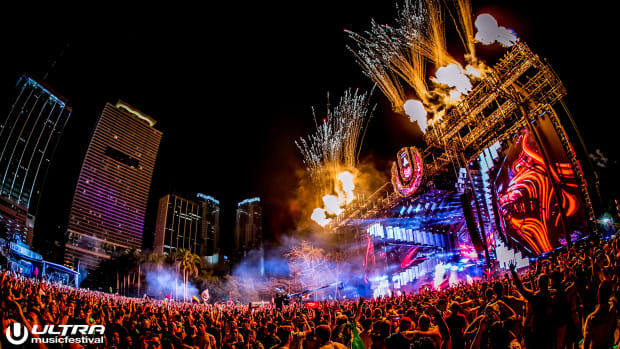 While Ultra continues to deliver on its production value and top-notch talent, the festival faced headwinds at its new location. Despite logistics issues on its opening day, the festival went on to host 170,000 attendees, up from 165,000 last year. 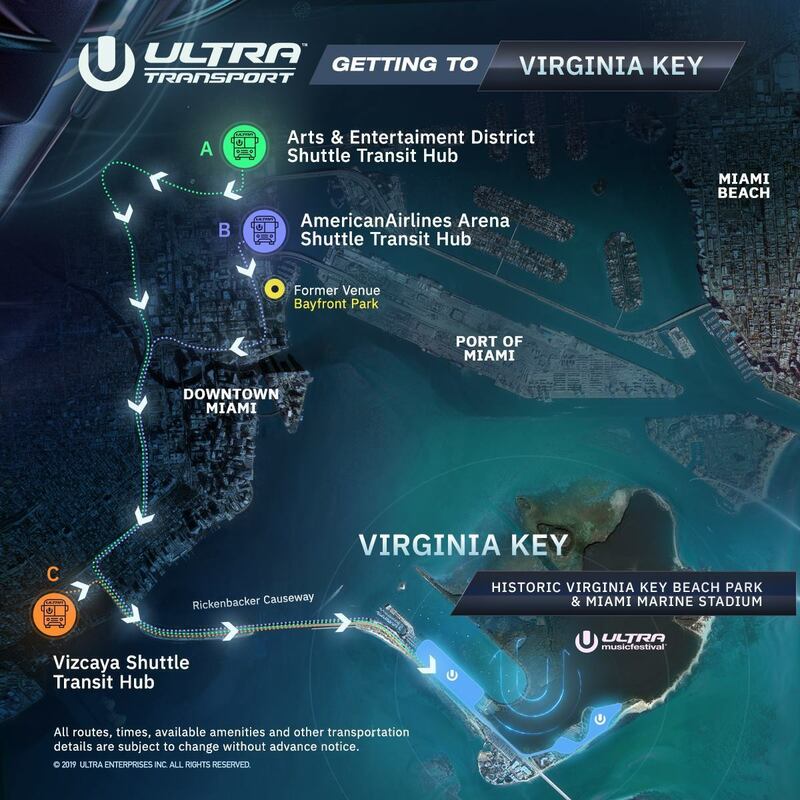 With a full year of planning for 2020 ahead of them, Ultra has the ability to address these issues and continue growing at the Virginia Key site, provided the venue will still be an available option for next year&apos;s event. Leading up to the event, Ultra’s viability to deliver at the new Virginia Key location was top-of-mind of many festival goers. Three shuttle hubs and a premium ferry service ran throughout the downtown Miami area bringing fans to the festival grounds. Congestion on Friday was high as residents scrambled home for the weekend, and a fleet of busses dominated the island’s two-lane traffic. Friday night, thousands were left outside the park, stranded following a car accident which brought transportation off the island to a halt. The situation led to thousands of attendees crossing the bridge and walking several miles home. Ultra responded, eager to turn things around and win back the trust of their fans. The number of busses was increased, and event staff overall seemed much more knowledgeable as the weekend progressed. 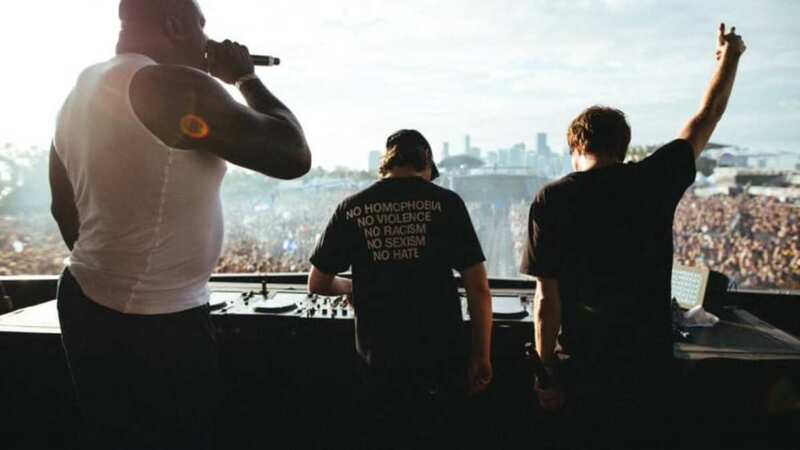 Though the controversy of its first day gripped the internet, it’s important to acknowledge Ultra responded quickly working with authorities to take meaningful action and remedy the situation. Virginia Key Beach Par, is a picturesque property. At the north end, a view of the city skyline and stages settled on the waterfront make for an incredible backdrop. The best in main stage talent including Marshmello, Martin Garrix, The Chainsmokers and many more played to massive audiences. As in years past, surprises were prevalent as artists aimed to make unforgettable impressions. Shaq and Lil Jon joined Gud Vibrations (A NGHTMRE and Slander side project) onstage which sent an already head banging crowd into a frenzy. Van Halen’s David Lee Roth has not been shy about his love for dance music; the Rock & Roll Hall of Famer joined Armin Van Buuren in a surprise appearance on Saturday. At the south end, Ultra’s Resistance stages bellowed pulsing house and techno with sets from TESTPILOT, two appearances from Carl Cox, and more. While many artists on Ultra’s lineup are also regularly booked along the global festival circuit, Ultra’s ethos as one of electronic music&apos;s biggest festival platforms continues to have artists pulling out all the stops as they strive to put together the most memorable sets possible. This ability to deliver an unmatched experience from a talent perspective arguably remains Ultra’s strongest edge. 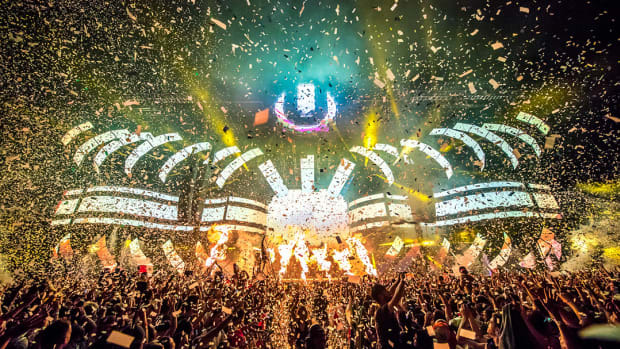 According to Ultra, over 30 million viewers live streamed the festival at home. Conversation of fans&apos; favorite sets, new music announcements, and surprise guest performances simultaneously dominated social media. While the lineups for both Main Stage and RESISTANCE talent spared no expense, the two areas of the festival grounds are separated quite dramatically. One staffer claimed the distance between the Main Stage area and Resistance Island were a half mile apart, which I initially thought was said in jest. After making the trek, however, it’s not much of an exaggeration. Though the stages were logically separated, based on genre, the distance between the Main Stage and RESISTANCE areas presented an opportunity cost to fans looking to catch sets within both areas of the park. 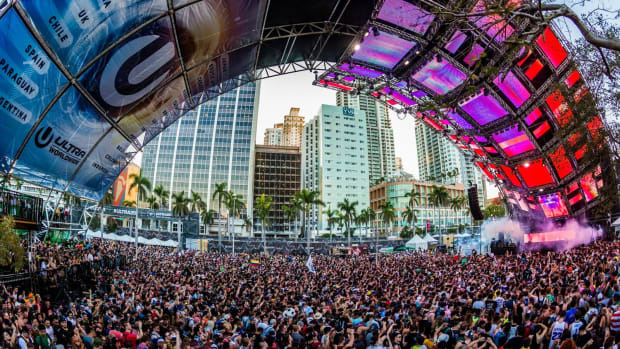 As a Miami Music Week veteran and first time Ultra attendee, the appeal to visit Ultra was in the exclusivity of the performances for much of the lineup&apos;s marquee talent. 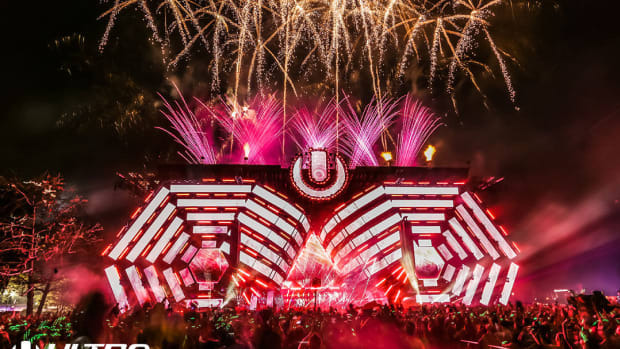 When Ultra released phase one of their lineup in late 2018, many artists were tagged as "exclusive" Ultra performers. 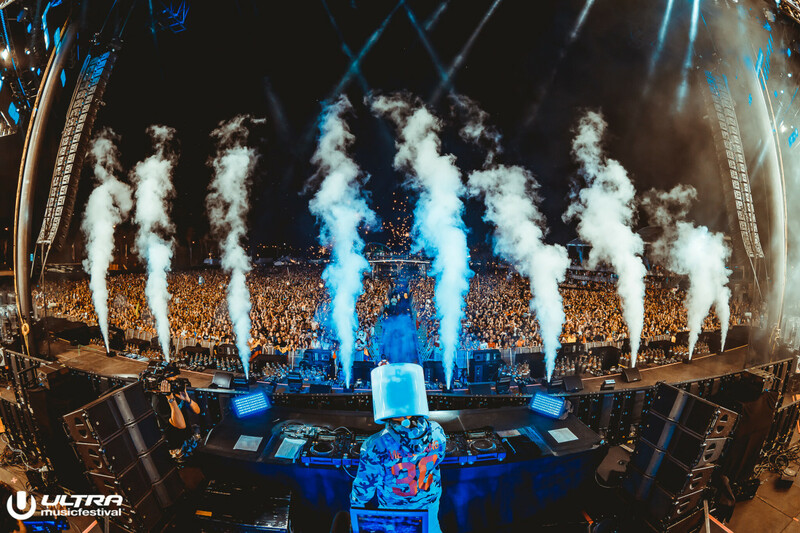 Unlike in years past, these artists which included Marshmello, The Chainsmokers, Rezz, Zedd, and many others, would not go on to play other shows in Miami during the week of the festival. 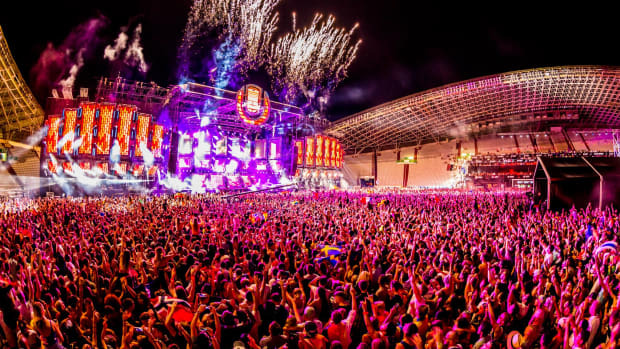 We&apos;ve seen similarly high profile festivals embrace this tactic as well - including Creamfields, which has announced it will be supporting the only Calvin Harris and Tiësto festival sets taking place in the U.K. this year. 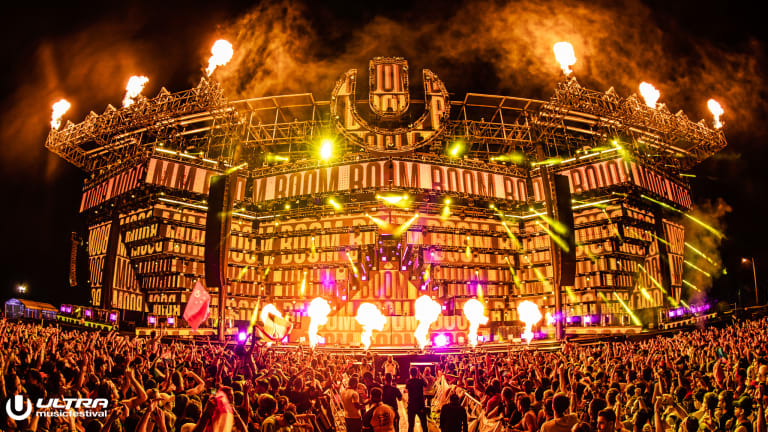 From this perspective, Ultra positioned itself as a must-see among Miami Music Week attendees as they were able to garner exclusive commitments from many of dance music&apos;s biggest names. Ultra has its growing pains to address mainly related to logistics, maintaining a positive relationship with residents in its new location, and establishing repeatable sustainability practices - something organizers are already aiming to accomplish with "Mission: Home." While the festival encountered initial struggles, organizers managed to smooth out operations and deliver a memorable debut in 2019. 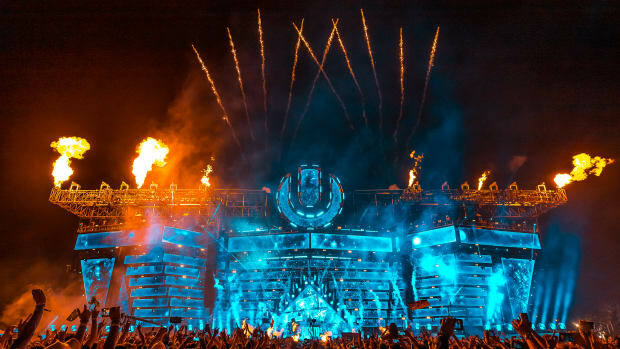 As long as Ultra can overcome these hurdles while sticking to its strengths, upholding its perception as a premium festival brand, and continuing to create a value proposition for its robust list of talent and attendees, it is checking off a lot of boxes already. The remaining questions surrounding Ultra will be answered in due time.